Insert SIM card problem is one of the problem that often occur to a cell phone or mobile phones. 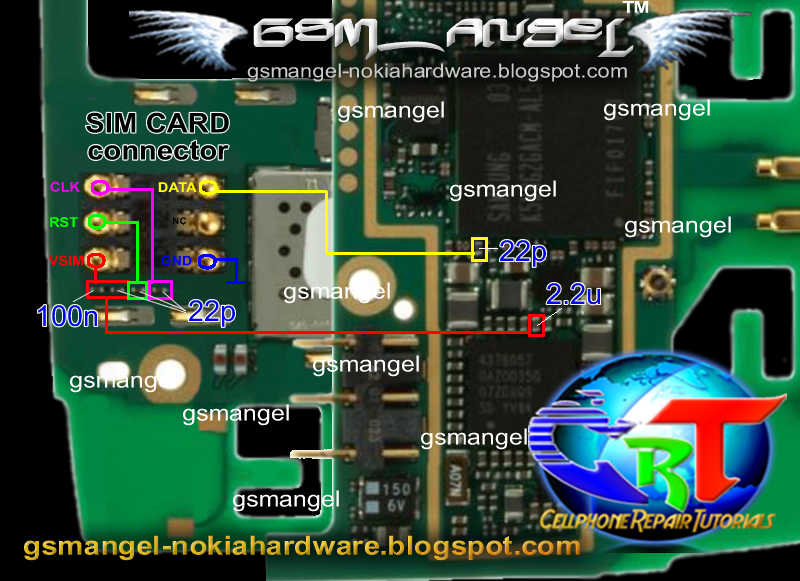 In this post, mobile repair guide provide the insert SIM card problem solution for the Nokia X7-00. The picture show about how to make a jumper when the SIM card problem occur to the Nokia X7. With this picture, you don't need the schematic diagram anymore.